And, OMG, Ocean’s 8 is so gonna bust the Bechdel test out of the water and use it as a flotation device! One of the great things about Black Panther is that it allows plenty of room for both male and female characters, but what if we flipped them? Here’s our imaginary cast for a gender-flipped Black Panther. 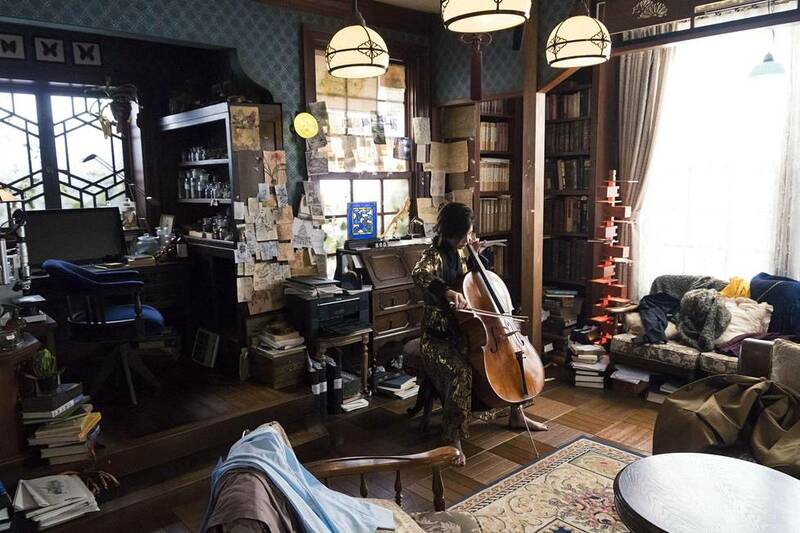 Images: Halle Berry in Perfect Stranger via IMDB. 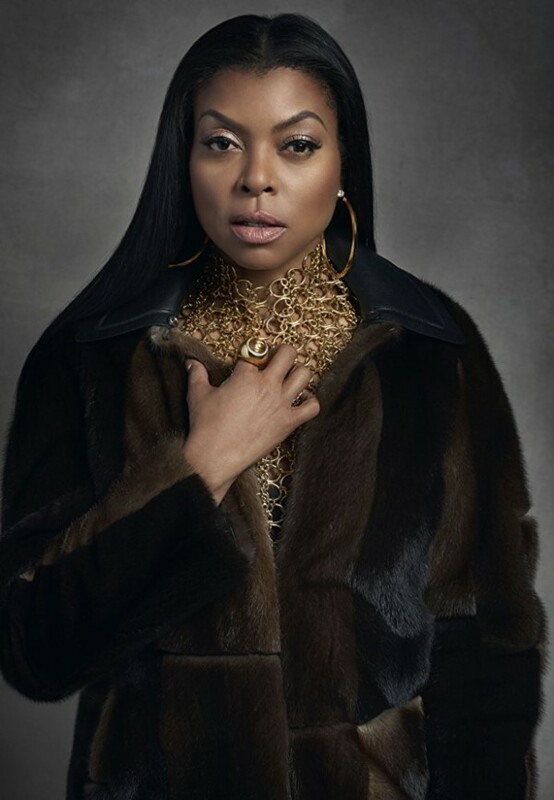 Taraji P. Henson in Empire via IMDb. 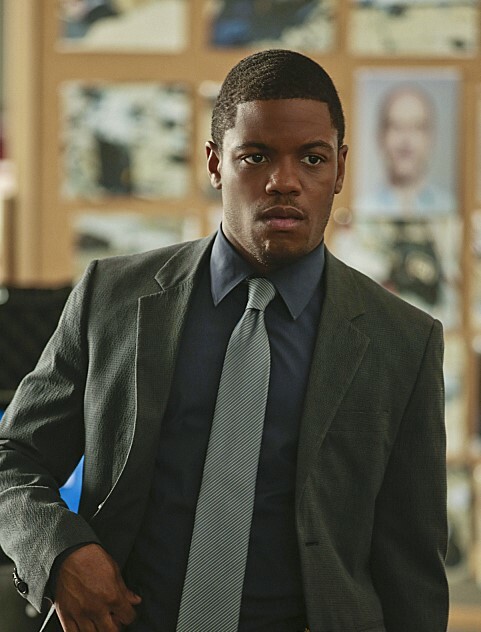 Jon Michael Hill in Elementary via IMDb. 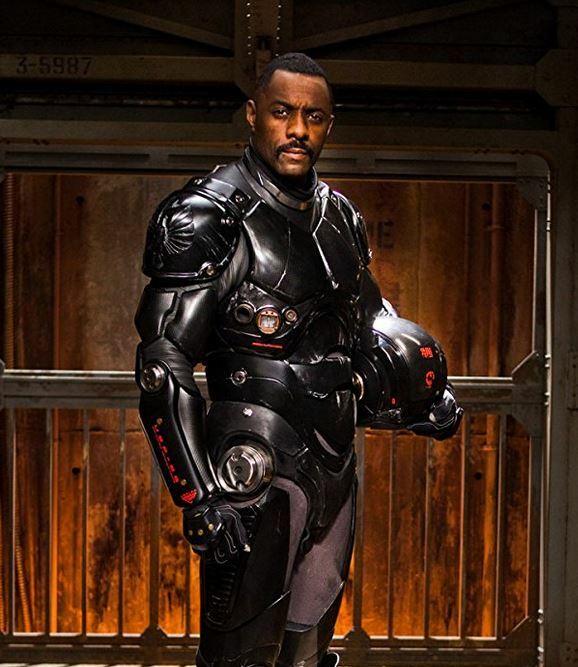 Idris Elba in Pacific Rim via IMDb. Emily Blunt in The Five Year Engagement via IMDb. 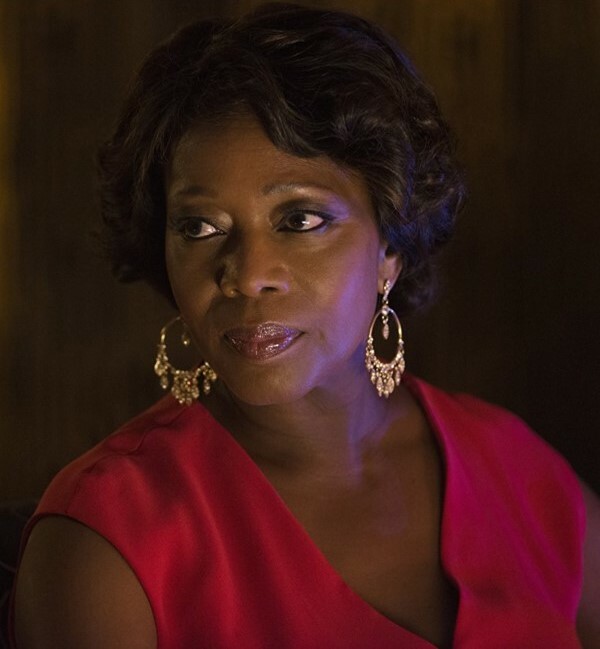 Alfre Woodard in Luke Cage via IMDb. 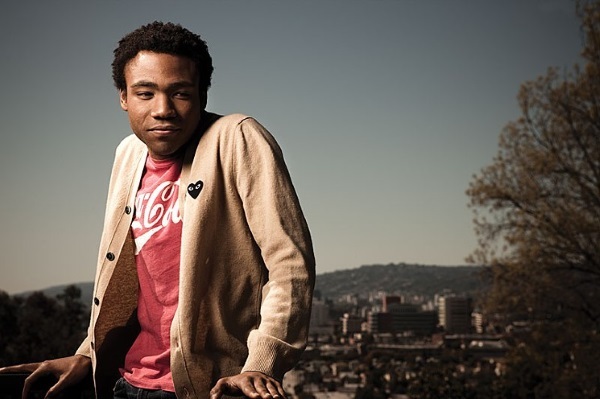 Donald Glover via LA Weekly. 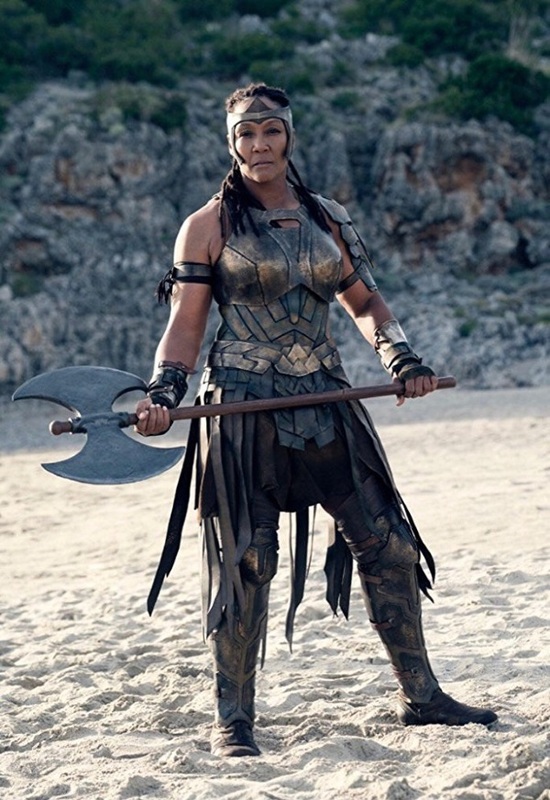 Ann Wolfe in Wonder Woman via IMDB. 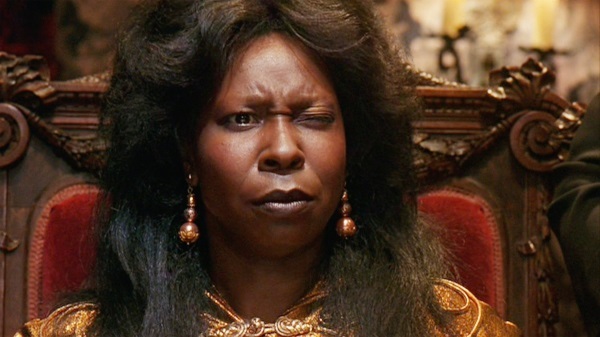 Whoopi Goldberg in Ghost via IMDB. 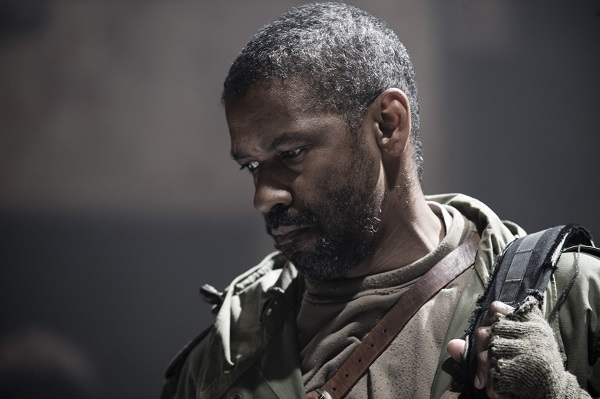 Denzel Washington in The Book of Eli via IMDB. 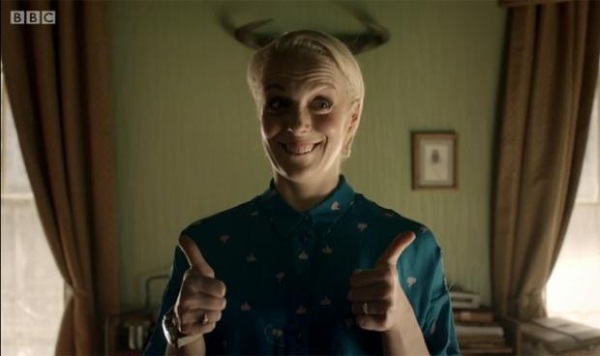 Amanda Abbington as Mary Watson in BBC’s Sherlock via Fandom Observations. 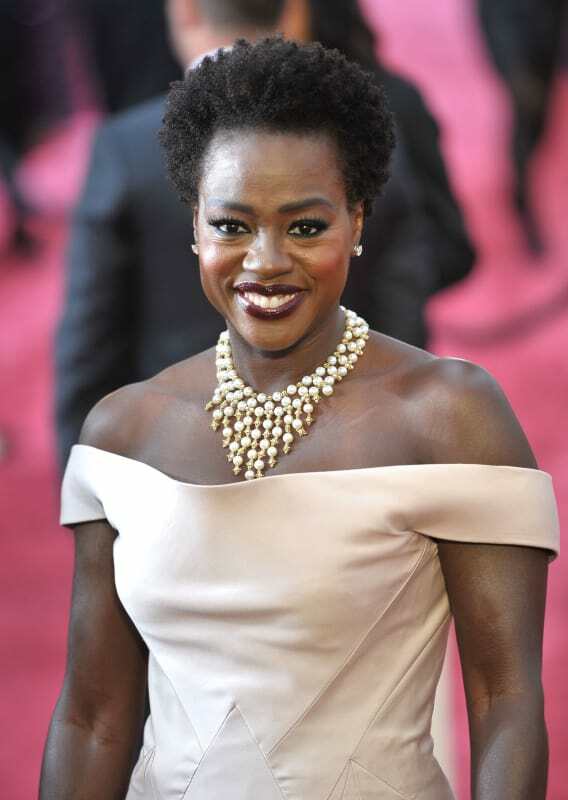 Viola Davis at the 2015 Oscars via The Hollywood Gossip.